Social media marketing and blockchain go together well, but it’s important to find the right social media marketing company for your blockchain project. How do you know where to begin? We’ve done the research for you and have compiled this list of the best social media marketing agencies for blockchain from around the world. Our ratings are based on key categories that indicate experience, trust, and transparency, so you can more easily find the right social media marketing partner for your needs. To request an update to your listing or a review of your firm for inclusion, please contact us. 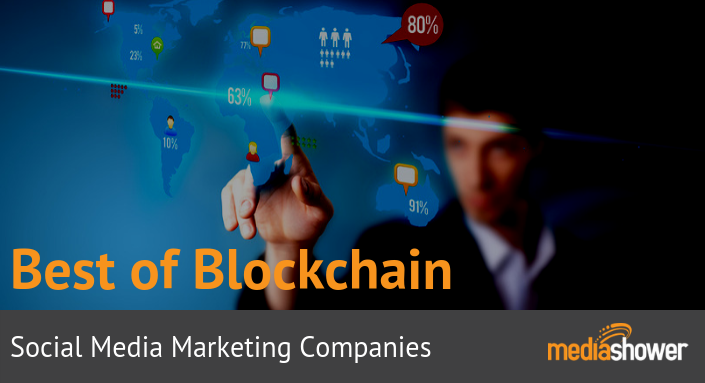 Using social media marketing for blockchain projects makes sense, and these top social media marketing firms know what they’re doing. The right social media marketing partner can help ensure your blockchain project gets the attention and success it deserves.